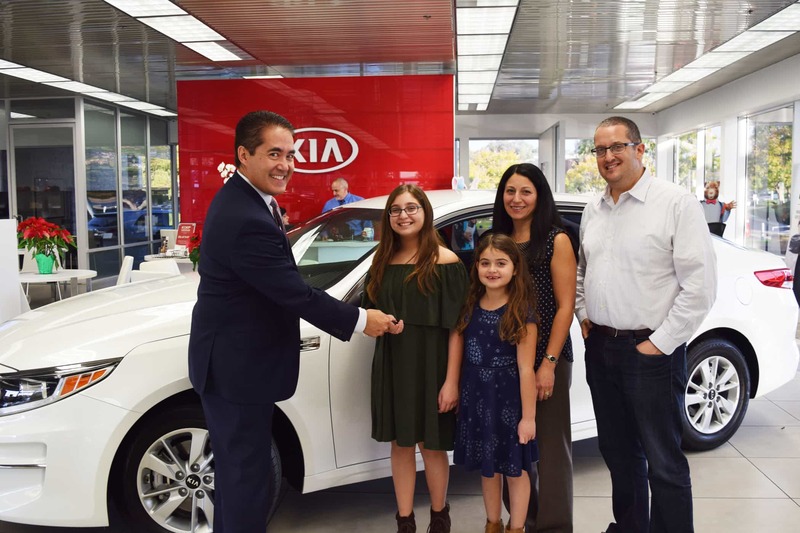 Congratulations to Gwen Aquino, winner of IPSF’s 20th Anniversary Kia Raffle! Mrs. Aquino has been a longtime supporter of IPSF and serves as IPSF Ambassador at Alderwood Elementary. We would like to also congratulate Nancy Wang, who won the second grand prize, a $1,000 gift card to Irvine Spectrum. Thank you to everyone who participated in this year’s raffle, and to our partners at Kia Irvine and Irvine Company Retail Properties for making this event possible.